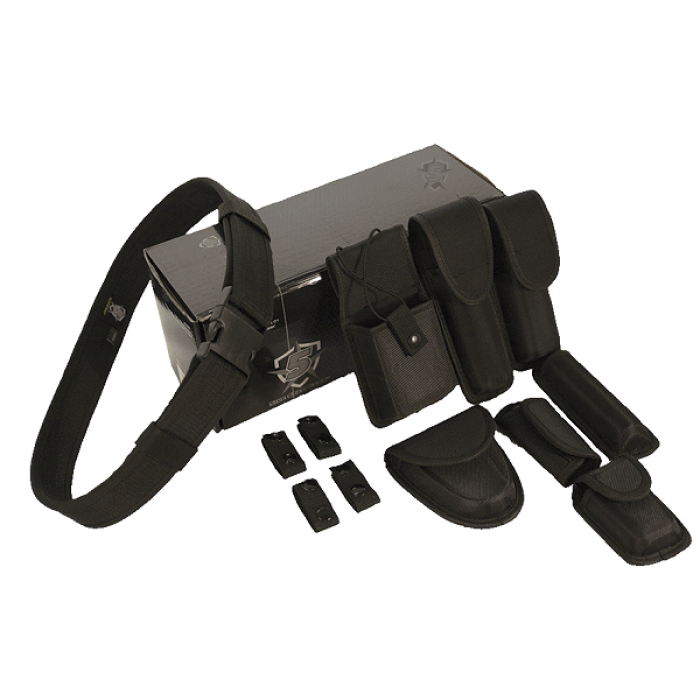 URBAN SURVIVAL GEAR: This 5ive Star Gear® Duty Gear Kit is a quick fix and one stop shop for a duty belt along with all the essential equipment needed to get the job done. 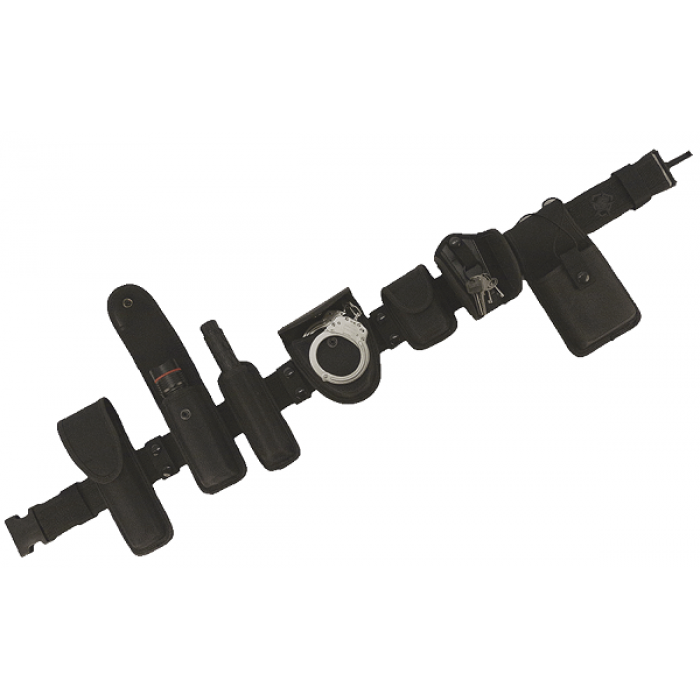 The kit features a standard belt of 2.25 inches and is made of 1680D ballistic weave material featuring a high-density foam center. 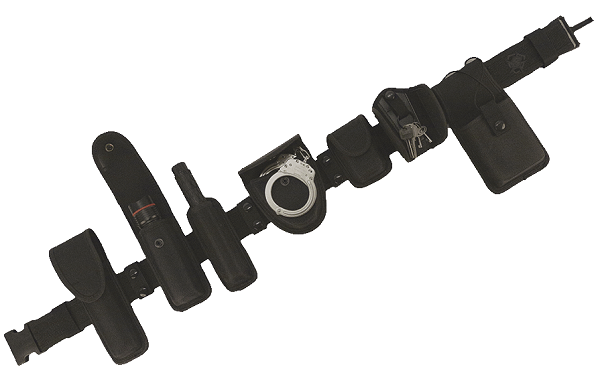 The duty gear included in the kit consists of handcuff case for use with standard chain cuffs, a universal fit flashlight holder, and a pepper spray carrier that accommodates a MK-IV chemical agent, glove pouch, expandable baton holder, silent key holder, and four belt keepers.